First, note that the yesterday's blog is marked by Google as today's (Monday blog). Please treat it as Sunday's blog. Today, the day was spent debugging why packets were missing? It finally came to light that the 1 Gbps MAC was overflowing. I adjusted the delay to make it not overflow. 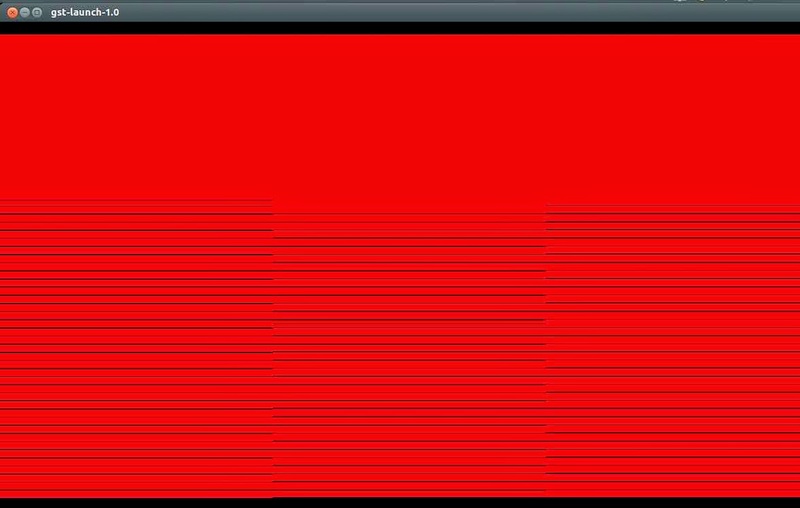 Here is what i get when i send the 720p frame (all RED color) as 6 rows, 44 rows, 100 rows, 200 rows and all the 720 rows. The full image has some artifacts. I am going to see if these can be resolved or not.